This Post has already been read 1657 times. 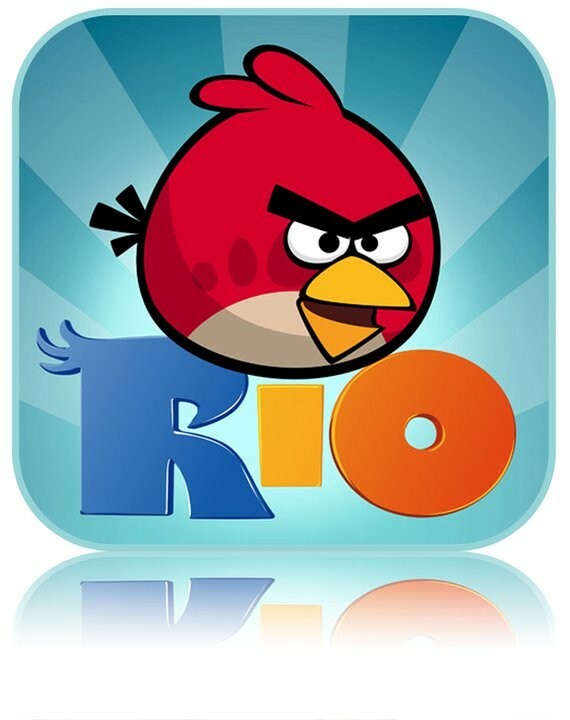 There is a good news for Angry Bird Rio lovers that now it is available for free to download for iOS devices i.e iPhone, iPod Touch and HD version for iPad. This promotion is available for one week now so you have to act on it quickly to download and enjoy it. All the Angry Birds games on iOS have always been paid-for and there never were free ad-supported alternatives. Even the original Angry Birds game have never been offered for free in its three-year history, while the Angry Birds Seasons has only been gifted away once. It’s too early for the Space and Star Wars Rovio titles to get the same kind of treatment, but it will happen eventually. So be quick to go to App Store and enjoy Angry Birds Rio. This offer is available only till January 24, 2012.